Your generosity enables the HEC Montréal Foundation to support various initiatives within the School and foster the success of its students. The mission of the HEC Montréal Foundation is to engage donors and raise funds to support the School’s initiatives. In so doing, we are contributing to the development of the next generation of world-class business professionals who will play an active role in cultivating social and economic prosperity in Quebec and in further strengthening the province’s visibility and reputation worldwide. 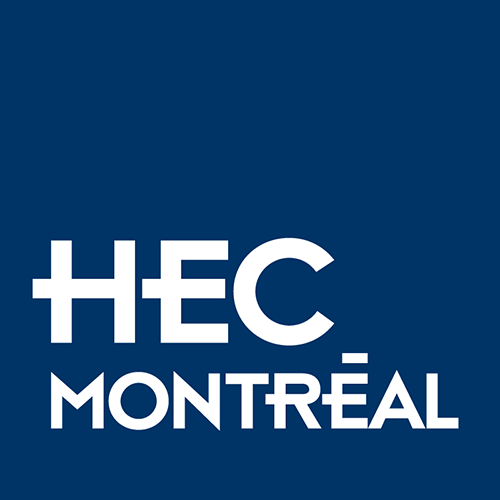 The HEC Montréal Foundation is the first university foundation in the province to be certified in governance and best management practices by the Bureau de normalisation du Québec. We are committed to implementing these practices at all times with a maximum of integrity and transparency. The HEC Montréal Foundation’s board of directors plays a critical role in the Foundation’s governance. Directors are themselves donors, and each of our donor categories is represented on the board. Discover the donors whose generosity has allowed HEC Montréal to train future business leaders who are poised to make an active contribution to the development of our society.